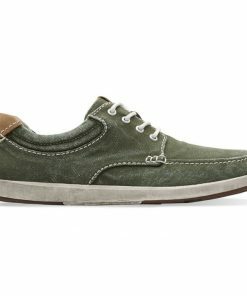 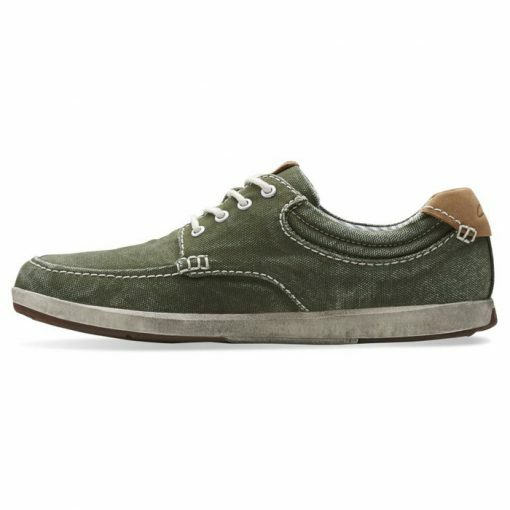 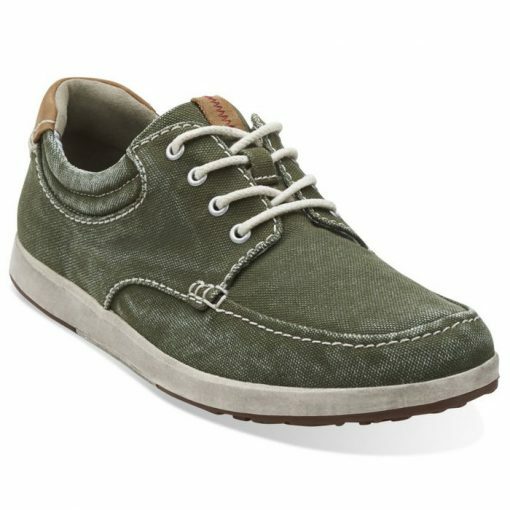 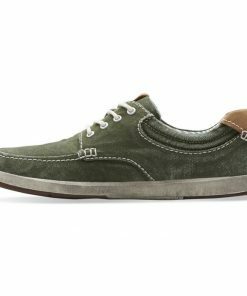 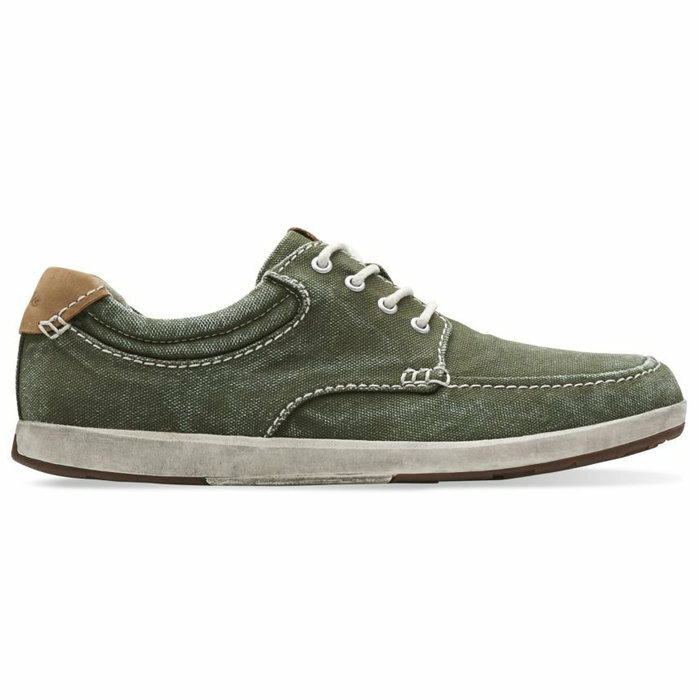 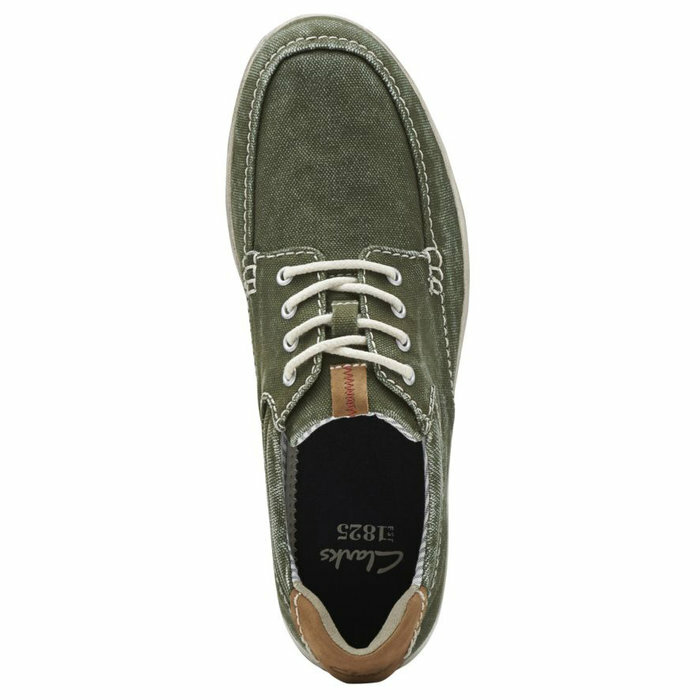 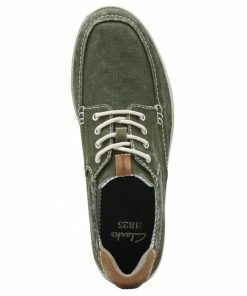 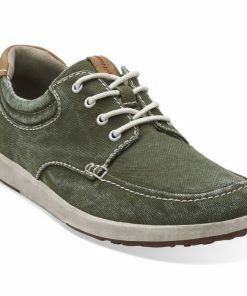 A fashionable alternative to sneakers, this menâs lace-up shoe brings an elevated style to any casual outfit. 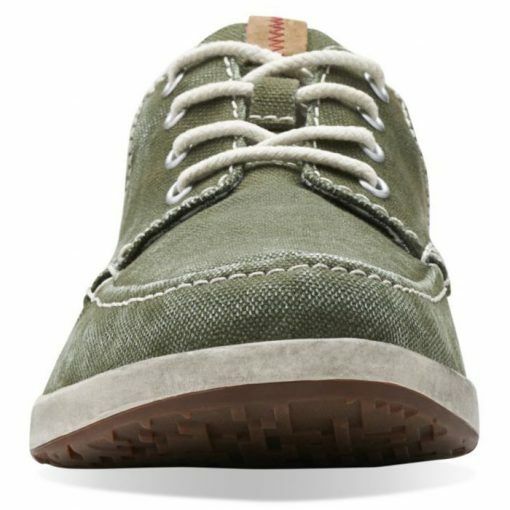 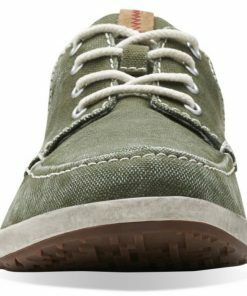 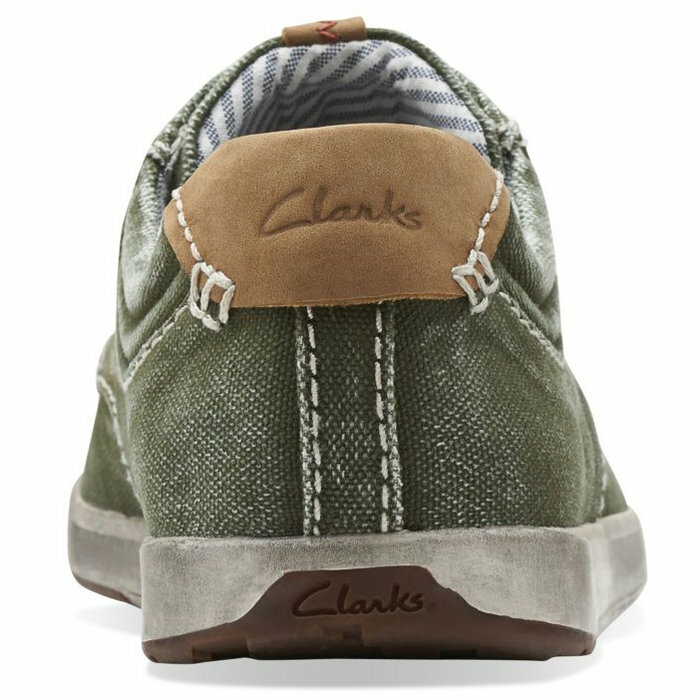 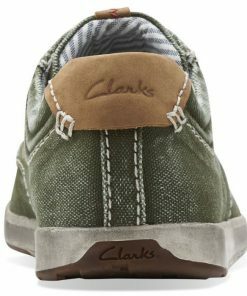 Itâs made of green canvas with a leather trim and is lined in fabric for reduced friction. 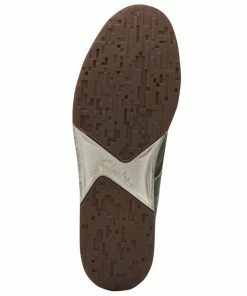 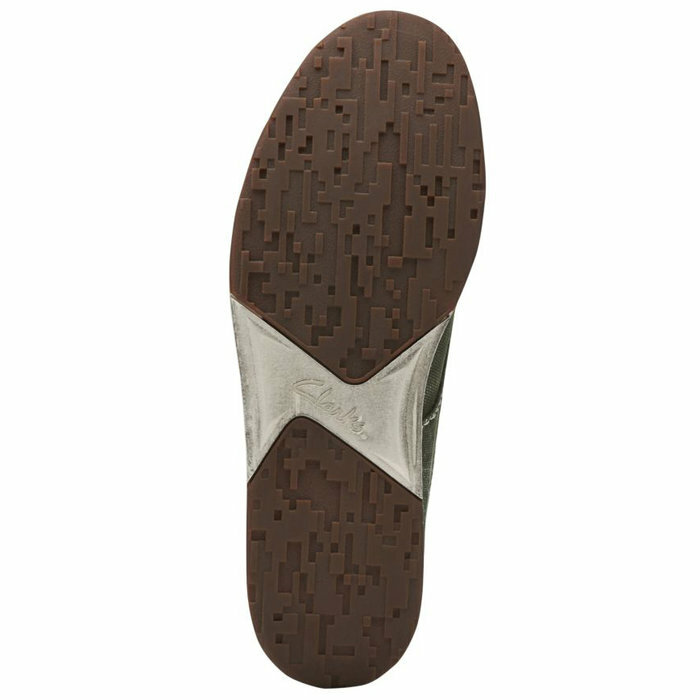 The Ortholite footbed and rubber outsole provide enhanced cushioning and comfort for all-day wear. Lends a cool edge to any casual trouser.